A Texas daycare teacher who thought he was suffering from a bad blister was forced to have his foot amputated after discovering it was really flesh-eating bacteria. 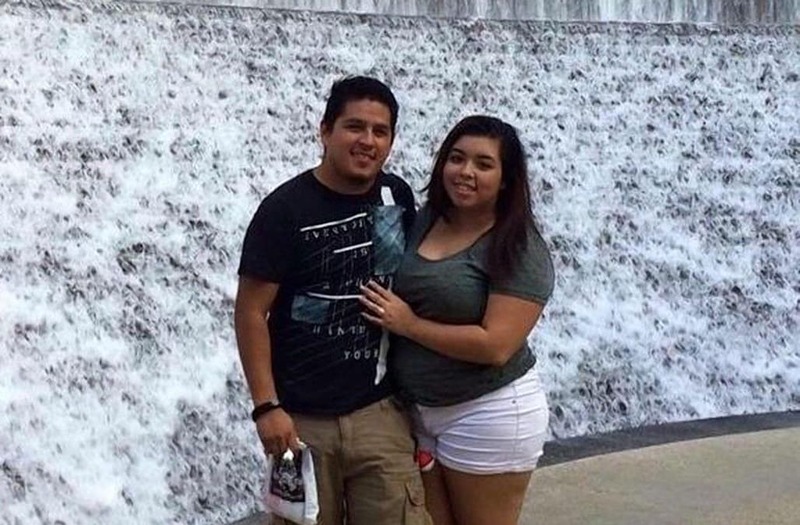 Raul Reyes, 26, hurt his right foot at work and at first thought the swelling was from the injury, his wife Joseline Reyes told the Houston Chronicle. After a blister formed and suddenly expanded overnight, Reyes went to a local Houston clinic on Feb. 23 where it was diagnosed as flesh-eating bacteria. Reyes was admitted into the hospital, where an X-ray confirmed emergency surgery was required, the outlet reports. Doctors were concerned Reyes' life could be in danger if the infection spread into his bloodstream. They tried to save his foot but ultimately had no choice but to amputate, his wife says. "They said that there was a chance that they may have to amputate, but they were going to try their hardest not to," Joseline Reyes said. "Thirty minutes pass and I see the doctor come out. She tells me that she tried to get as much bacteria out but that they had to amputate his foot in order to save his life." Doctors believe an open wound from an ingrown toenail led to Reyes contracting the bacteria, KTRK reports. The family is still trying to figure out where Reyes could've caught the infection, which is usually found in salt or brackish waters. Reyes' wife told the outlet the family has not gone to the beach in a year. Despite what they have gone through, she says her husband is improving and wants to go back to a normal life. "He is very eager to start therapy for a prosthetic. He tells me that he's not letting anything stop him from advancing," she told the Houston Chronicle. The family has started a GoFundMe page has been setup to help pay for a prosthetic foot for Reyes.